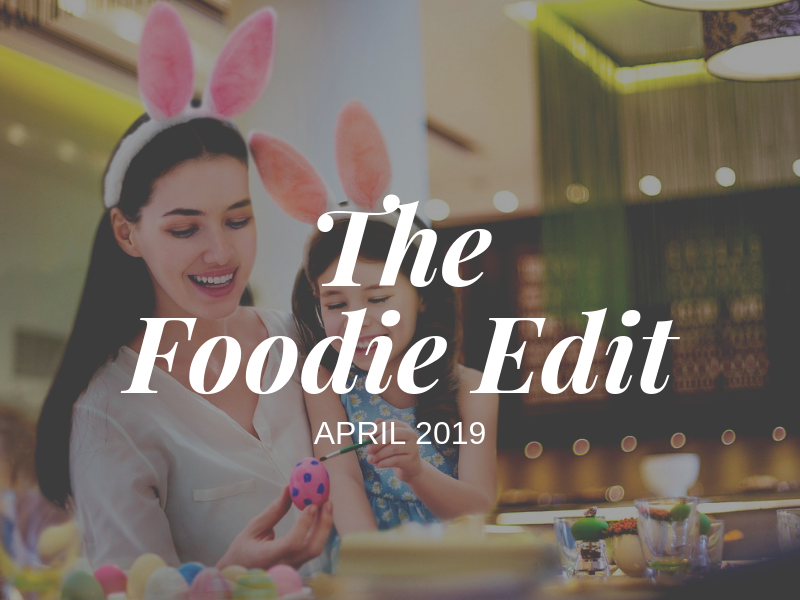 Bahrain Confidential > Articles > Lifestyle > Careem launches one of the region’s biggest rewards programme! Careem has launched Careem REWARDS – one of the biggest rewards programme in the region with over 33 million users. The rewards programme is already active on all 33 million Careem users’ apps and gives points on all rides paid by cash, card, or invoice – in any country in which they are riding with Careem. If Careem customers take 15 rides a month they will additionally achieve Careem Gold status and enjoy benefits including 50 percent more points awarded on all rides, priority support across channels, and special offers exclusive to Gold customers, no matter which country they were in while using Careem. 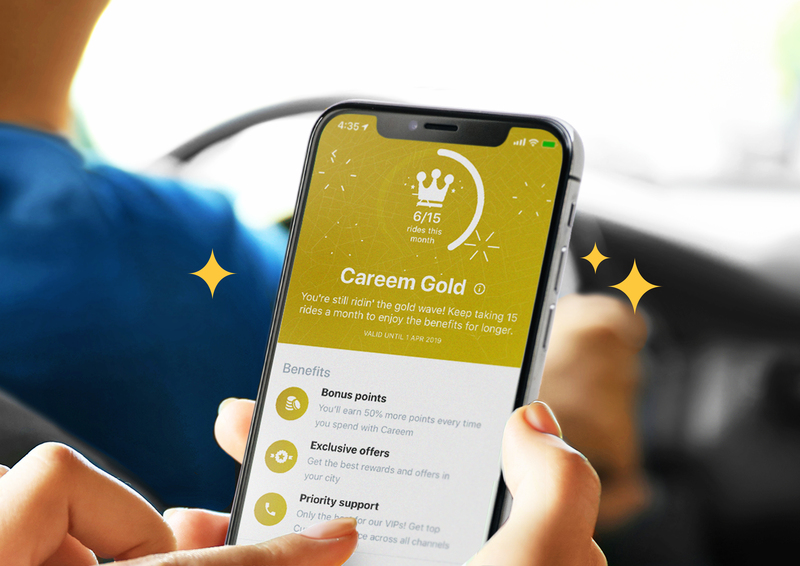 Once unlocked, Careem Gold status is active for the month in which it was achieved, as well as the following two months. To maintain the Gold status, users have to unlock it again before it expires. 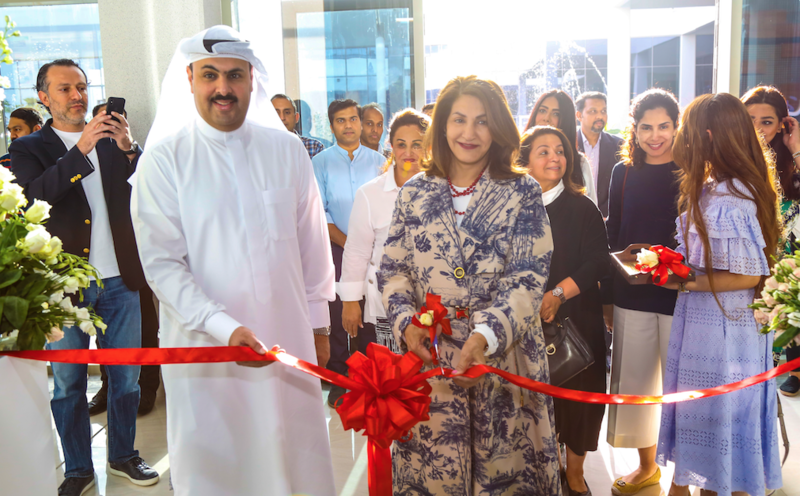 The launch of Careem REWARDS is part of Careem’s ongoing platform strategy as Careem continues to build the leading tech-enabled platform in the region. Points can be converted into credit appearing in the app wallet to spend on Careem rides or used to fund a range of charity donations. Local charities will appear depending on the user’s location. Just 2,500 points will feed a child for a day or help a refugee obtain cooking gas. For 6,000 points, users can fund a child’s education for a day, while 15,000 points will feed a child for an entire week. Careem already has other existing partnerships in place, including schemes with Shukran and Air Miles. Careem REWARDS will be adding more top-tier partners and well-known brands in the coming months.